Veterans benefit Rummage and bake sale. Items will include small house hold items, clothing, knick knacks, home made baked goods. A Night at the Movies...AND MORE! 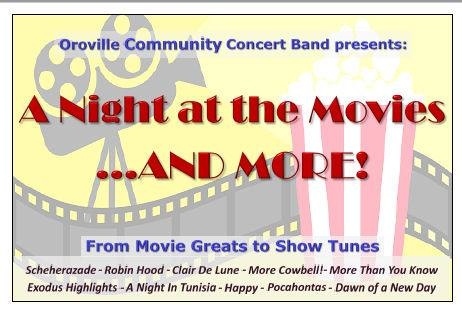 Join the Oroville Community Concert Band for a concert filled with great movie themes and show tunes. 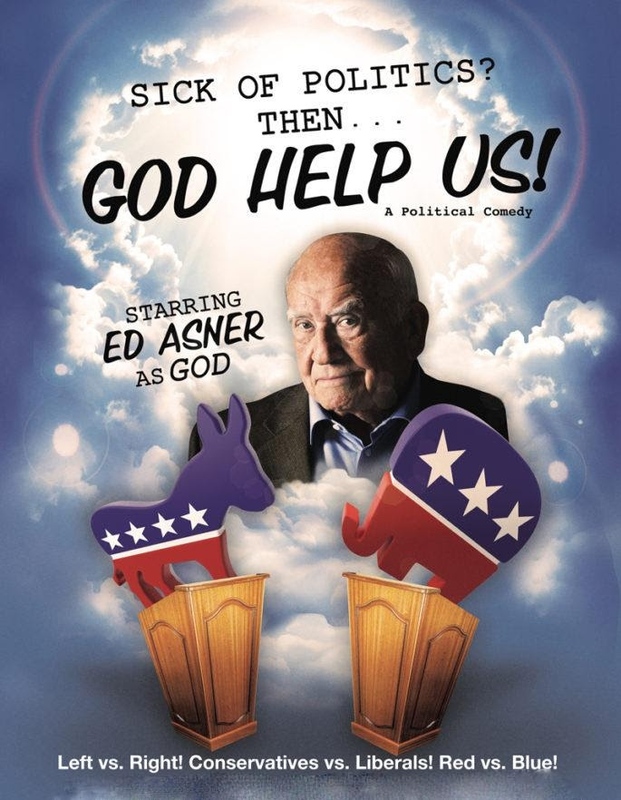 Saturday, March 2, 7:30 PM, at the Oroville State Theatre, 1489 Myers Street in Oroville. 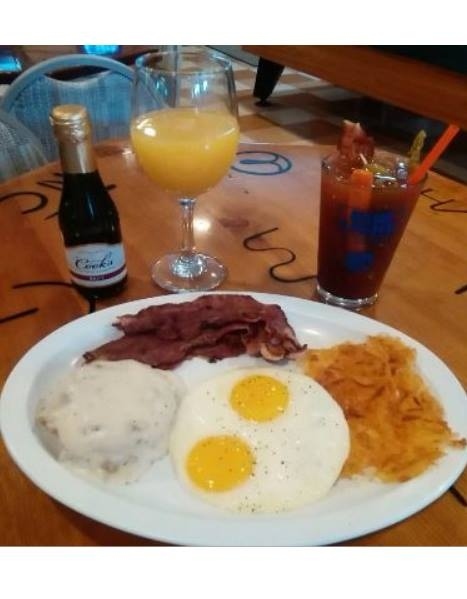 Sunday, March 3rd 7:30 a.m. - 10:30 a.m. In a miracle among the total devastation of the Camp Fire to our community, our beloved little playhouse still stands. We're not sure what the future holds, but we will be back up and running with the 2019 Season to provide much needed love and light for our community as Paradise rises anew from the ashes. 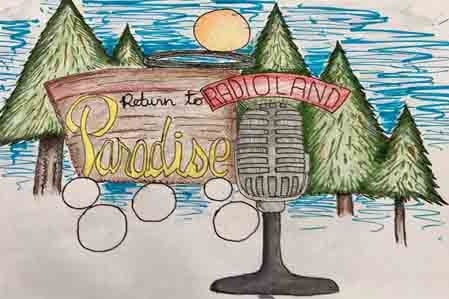 By way of celebration, we will be kicking off our 2019 Season with a special installment of our popular Radioland shows. 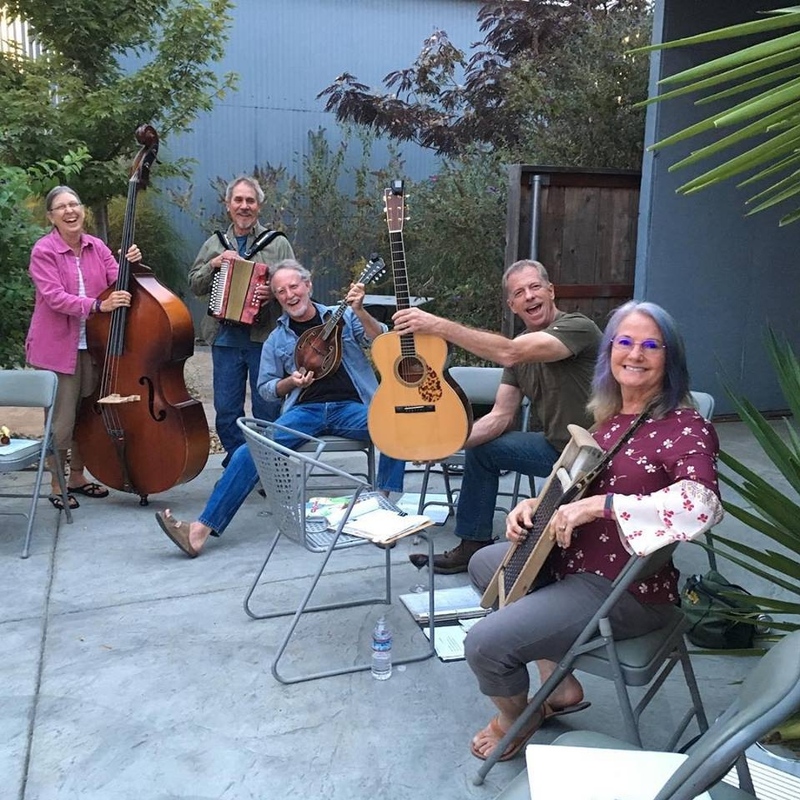 We can't wait to see our crowds gathering back together to enjoy a bit of nostalgia; our Radioland shows are always full of fun and laughter, as well as a bushel basket of musical talent from all over Butte County. This very special show will be no exception. We hope you will join us as we celebrate our hopes and dreams for the future. Please return to Paradise with us, opening Valentine's Day for a 3-week run. A love letter to Paradise. The Community is invited to attend Dr. David DeRose's FREE Seminar Meetings entitled "Restore Your Health," on Saturday night, February 16th at 6:00. Dr. David DeRose will be the host for the first of the six Seminar Meetings entitled, “30 Days to Natural Blood Pressure Control.” Five additional Seminar Meetings will be held in the Month of March on five consecutive Sundays each at 5:00pm. They are Dr. David DeRose's multi-media, (DVD), presentations on the following topics: (1) Reversing Hypertension Naturally - March 3; (2) Changing Bad Habits for Good - March 10; (3) Life Changing Wisdom for Optimum Health - March 17; (4) Longevity Plus - March 24; and (5) Spiritual Health - March 31. The Successful Leadership & Management class starts on Monday 1/28. This is an 8 week class being held twice a week. This course is designed to provide the tools to help you reach your potential as a Manager/Leader. Course studies include: Understanding the roles of a Leader & Manager; Analysis of 13 trust behaviors; Employee engagement & motivation; Planning & delegation; Communication & listening; Managing & Evaluating employee performance; Training in 4-Easy Steps; and Learning how to self-manage. 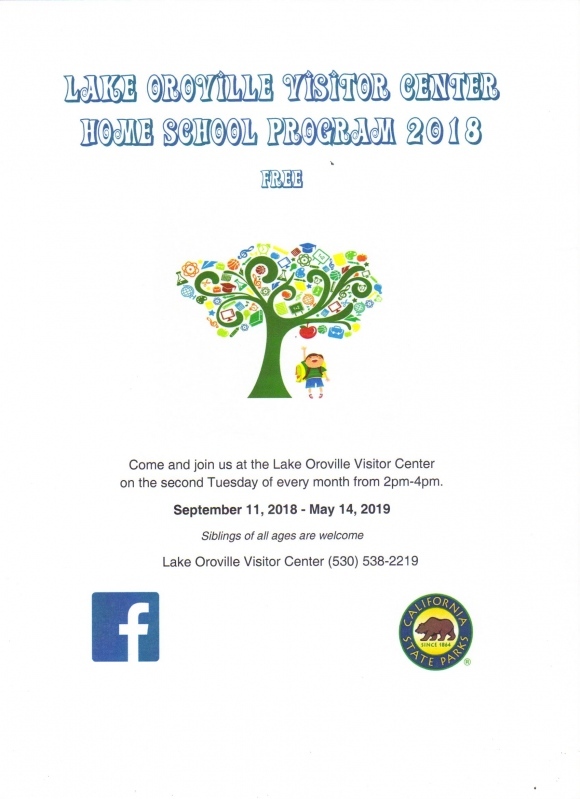 This class will be held in the Oroville Center. 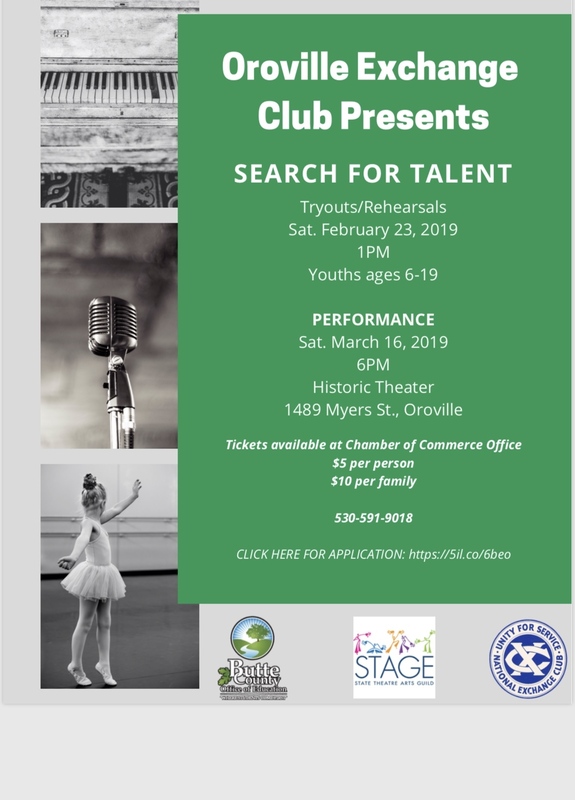 Interested parties can register by calling 530-538-5350 or on-line at www.orovilleadulted.com. Anyone needing additional information about these classes can contact Michael DaRe directly. The Leadership Skills for Frontline Managers class starts on Tuesday 1/29. This 8-week course will help any Manager or High Potential Leader who serves the public directly build teams that impact customer satisfaction. Topics include: Styles of leadership; Building trust with teams & customers; Managing change; Engaging & retaining customers; Why planning & organization matters; How to handle difficult customer issues; Why it’s important to see your business through the eyes of your customer; and Understand the impact of your leadership style. This class will be held in the Chico Center. Invites you to celebrate St. Patrick's Dinner with us!! 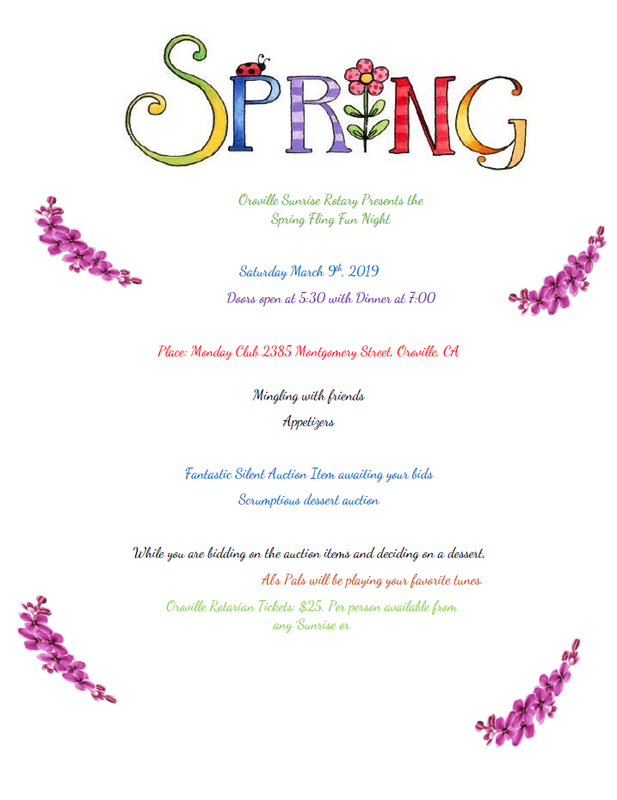 Please contact Cheri at 530-591-9018 for more info on tickets. 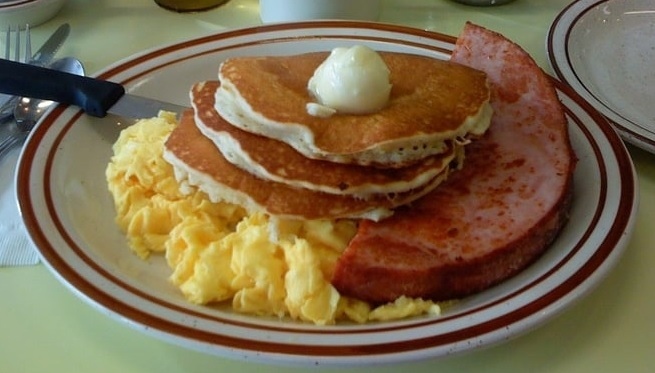 ~Bring a dish to share~ Main course to be announced on FB each week. It is a great evening to relax, have some dinner and meet new friends....Bocce courts and corn hole too. When the weather is nice we are on the patio....if not we are in the tasting room and barrel room. This 4-part training series provides essential information to individuals thinking about starting a new business, and new business owners (in business one year or less). Topics include: Legal Requirements, e-filing/e-paying with Employment Development Department, Market Analysis, Cost Analysis, Funding Your Business, and Overview of the Business Plan bringing it all together. You will learn legal requirements for starting your business; how to: assess your market, plan for direction, obtain funding, and types of funding available, calculate start-up costs, and complete your business plan. 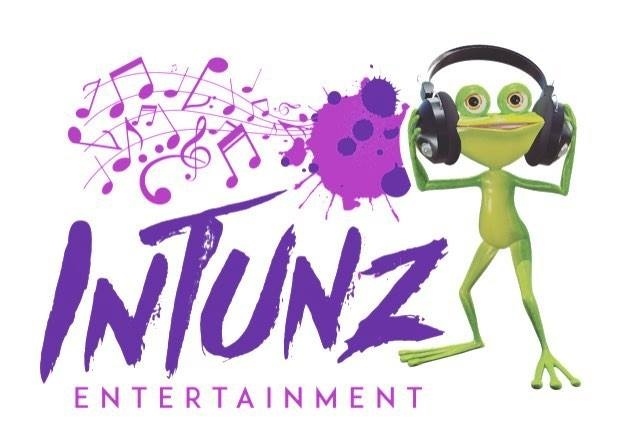 Khris from INTUNZ always puts on a great show! Not sure what the theme will be but I will keep you posted. ~~~~Please share my posts and events and you will be automatically entered in a drawing for something special. ~winners will be announced on facebook and through your messenger on FB. 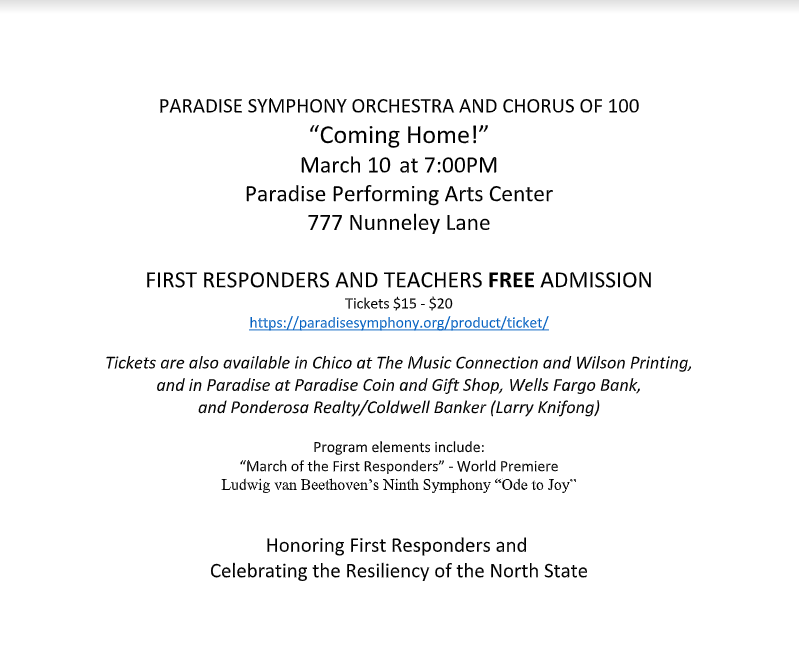 Paradise Symphony Orchestra and Chorus of 100 "Coming Home!" NASHVILLE, Tenn. – (February 19, 2019) – Derik Nelson & Family's unforgettable vocal harmonies and multimedia program will be on display in a concert at State Theatre in Oroville, California on Tuesday, March 12, 2019 at 7:30 p.m. Limited tickets will be available at the door for $25 for adults. Students are admitted free to matinee performances. This is the fourth concert of the five-concert 2018-2019 series. 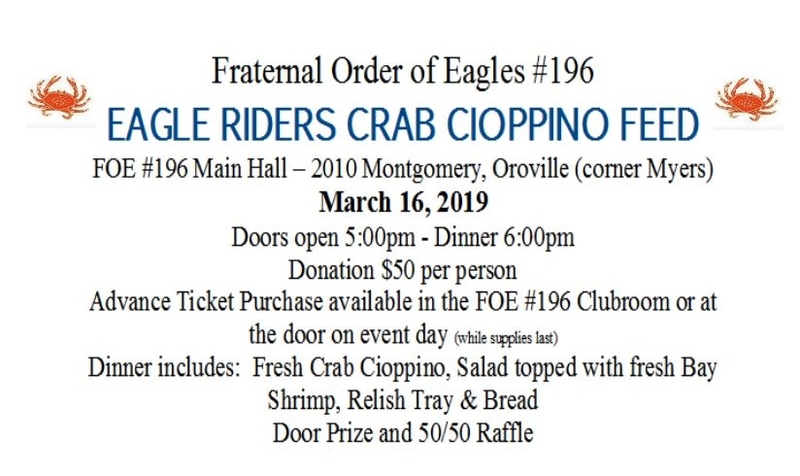 For additional information call 530-520-4575 or 530-589-4551, or visit the association website at www.orovilleconcertassociation.org. Siblings Derik, Riana, and Dalten have been performing together since childhood and garnered over 3 million views on YouTube. 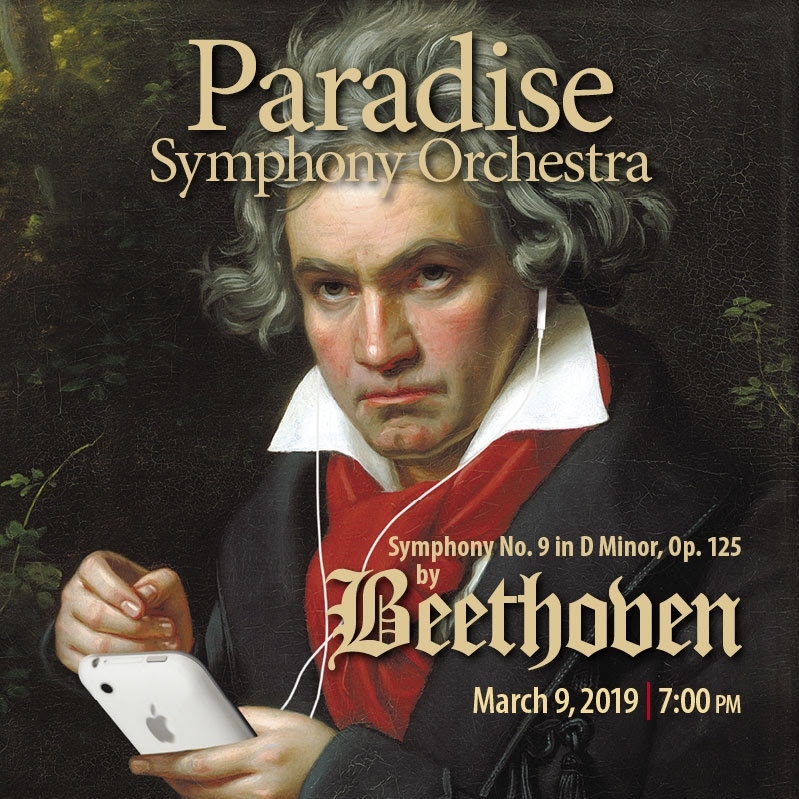 The innovative technical aspect of the concert takes the audience on an aural and futuristic visual journey through time and space performing unique arrangements of popular music. Velvety sibling three-part harmonies. 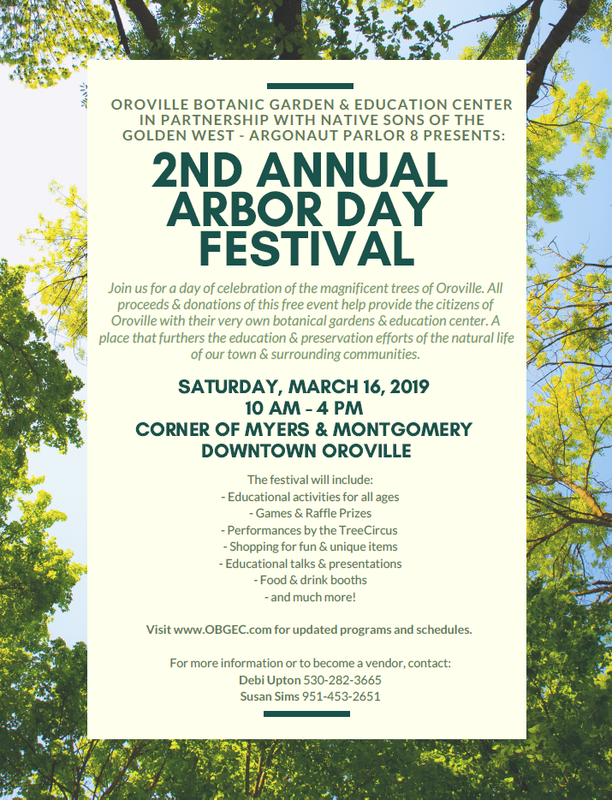 OROVILLE, CA – March 16, 2019– The Oroville Botanical Gardens, Native Sons of the Golden West and the City of Oroville are partnering up to bring Oroville an Arbor Day Celebration. 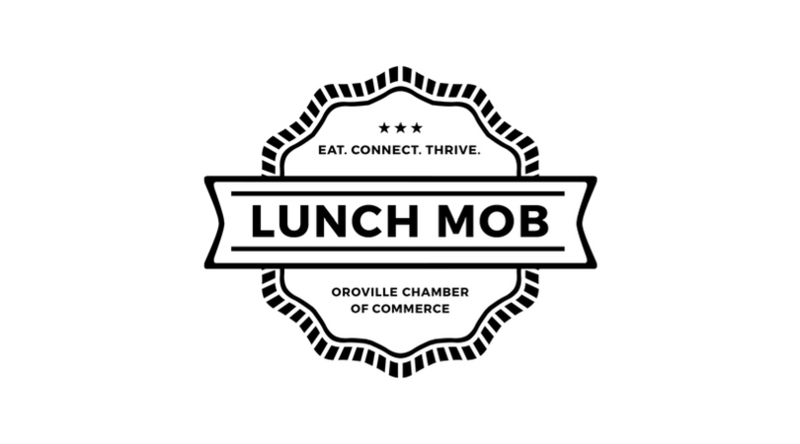 The Celebration will be this Saturday, March 16, 2019, in downtown Oroville along Myers St. between Robinson St. and Montgomery St. The Celebration will be held from 10AM to 4PM. 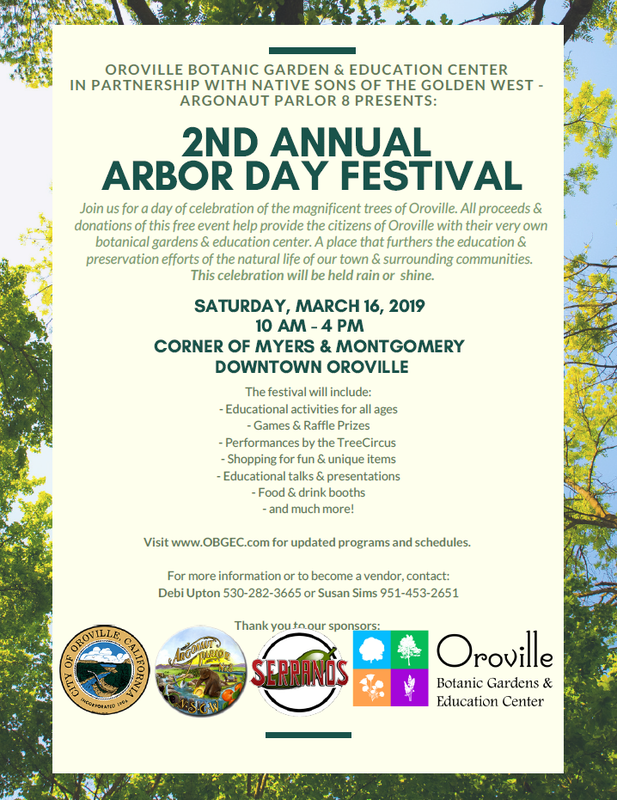 The community-invited program will include a welcome from Mayor, Chuck Reynolds, information about Arbor Day, The Tree City USA Flag will be presented by a representative from Cal-Fire. There will be tree planting demonstrations and educational discussions. The celebration will include lots of activities for kids including aerial lift demonstrations, a bounce house, vendor booths and a special appearance by the TreeCircus. The City of Oroville, for thirty-nine consecutive years has been recognized and honored by the National Arbor Day Foundation as a “Tree City USA.” The City is proud to have over 10,000 trees which provide shade in the summer and beautiful blooms in the springtime. The City Parks & Trees Department follows a maintenance and replacement plan to insure proper care of all trees. The Tree City USA Program is sponsored by the National Arbor Day Foundation in cooperation with the United States Department of Agriculture, Department of Forest Service, and the National Association of State Foresters. A community must meet four standards to be considered. The standards include a comprehensive community forestry program, a tree care ordinance, a tree board or department, and an Arbor Day observance. 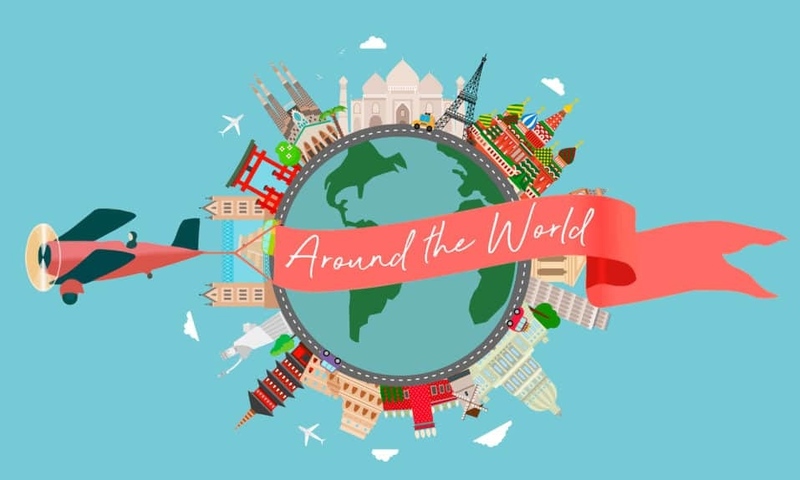 This monthly program is offered for personal enrichment, lifelong learning and community connection. Each session is a stand alone program to encourage and empower participants in a safe, supportive and non-judgemental atmosphere. Topics and themes include; resiliency and aging, health promotion, self-improvement, mindful living, life changes, community resources and much more. The format is a group discussion and activities. The Oroville Piecemakers Quilt Guild will hold our next meeting on Thursday, 21st, at the Palermo Grange (7600 Irwin Ave) and welcomes anyone interested in the art of quiltmaking to join us. Our March guild meeting will feature Marie Nelson, from the River City Quilt Guild (Sacramento, CA), who will present a trunk show of her beautiful quilts. Doors open at 9am for pre-meeting activities and socializing; the meeting starts at 10am. Join us at Tong Fong Low for some delicious food, networking, and building new business relationships. 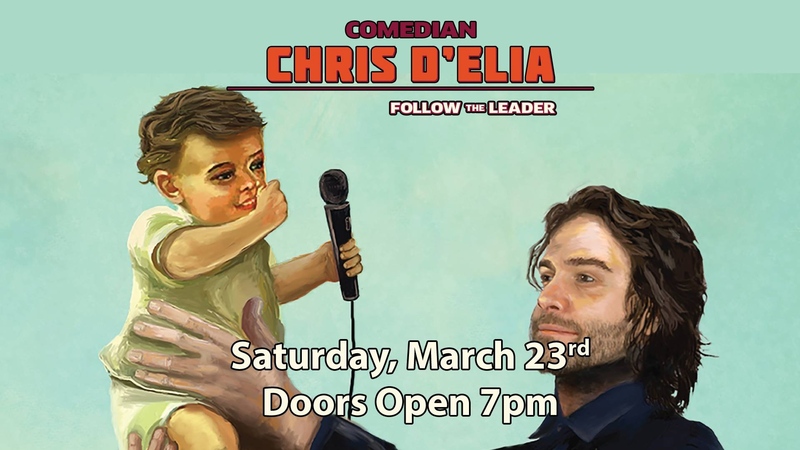 Straight from his popular Comedy Central and Netflix specials, Chris D'Elia is a highly sought-after comedian you will not want to miss! Be sure to catch his edgy performance LIVE for one night only! The Point-in-Time (PIT) count is a count of sheltered and unsheltered homeless persons on a single night . HUD requires that Continuums of Care (CoCs) conduct an annual count of homeless persons who are sheltered in emergency shelter, transitional housing, and who are living in places not meant for habitation. We will be conducting surveys at the Hope Center and the Oroville Library. GOD HELP US! is a play ripped from today’s headlines, an evening’s entertainment that is at once hilarious and thought provoking. in one or the other’s favor. each other so that we can all live – and laugh – together.